Natalie <3. . Wallpaper and background images in the natalie wood club tagged: black and white natalie wood photo actress. 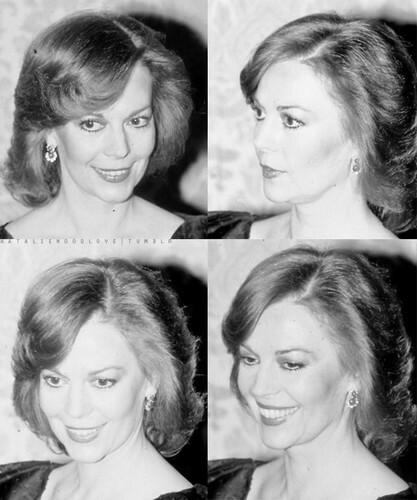 This natalie wood fan art contains retrato, headshot, close up, and closeup. There might also be buquê, corpete, posy, nosegay, corsage, ramo, dama de honra, and empregada doméstica de honra.